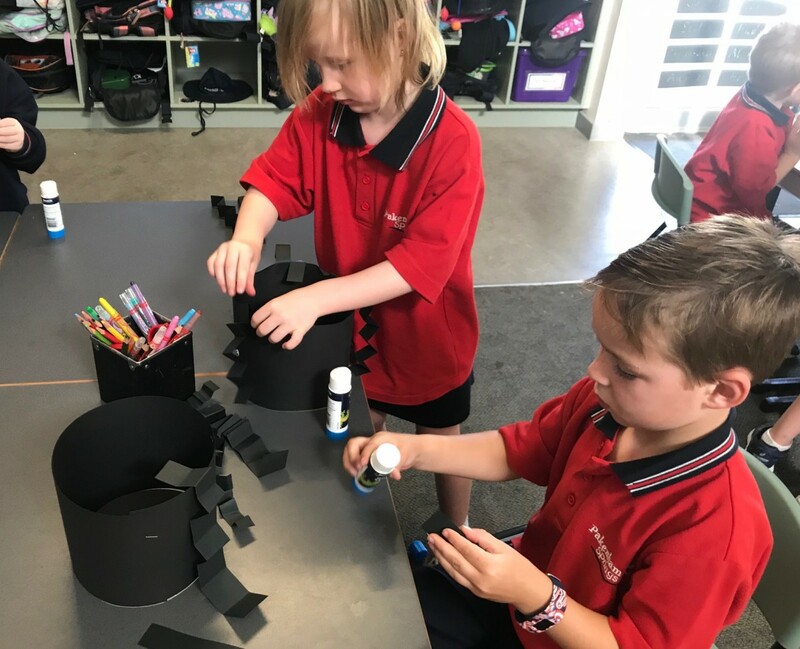 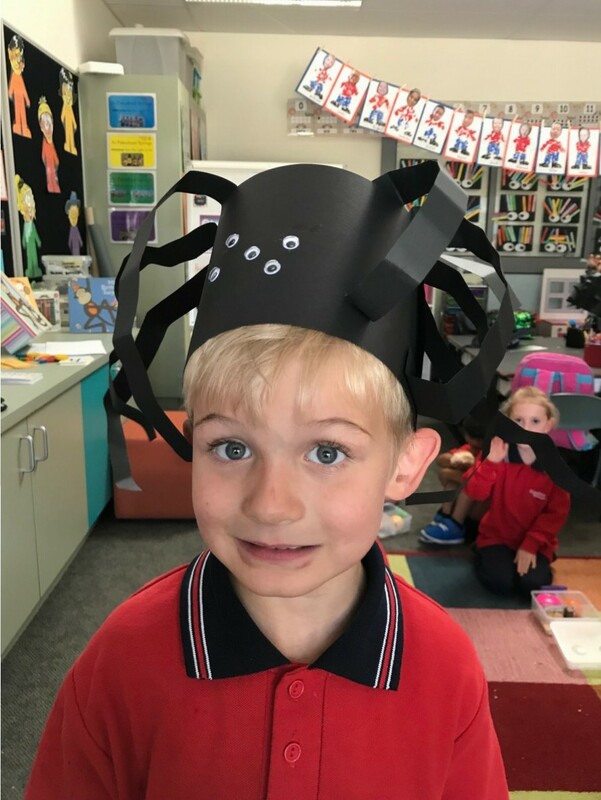 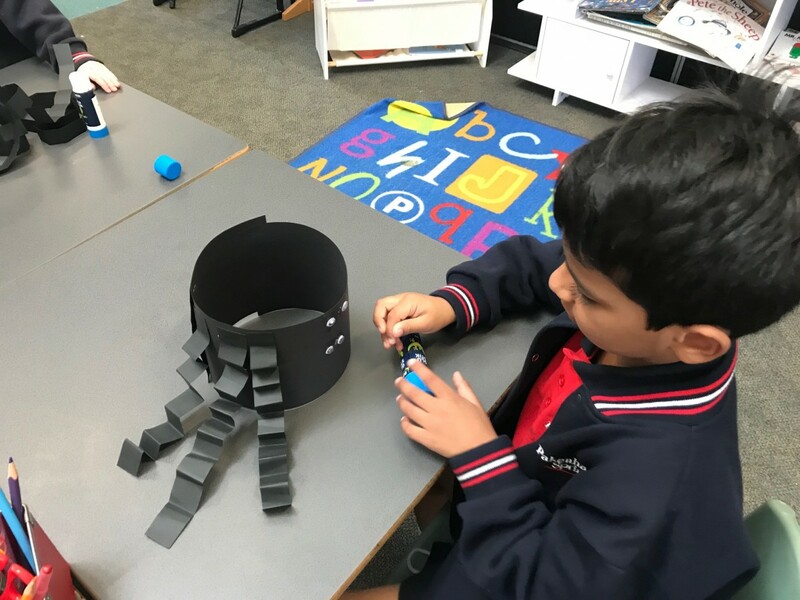 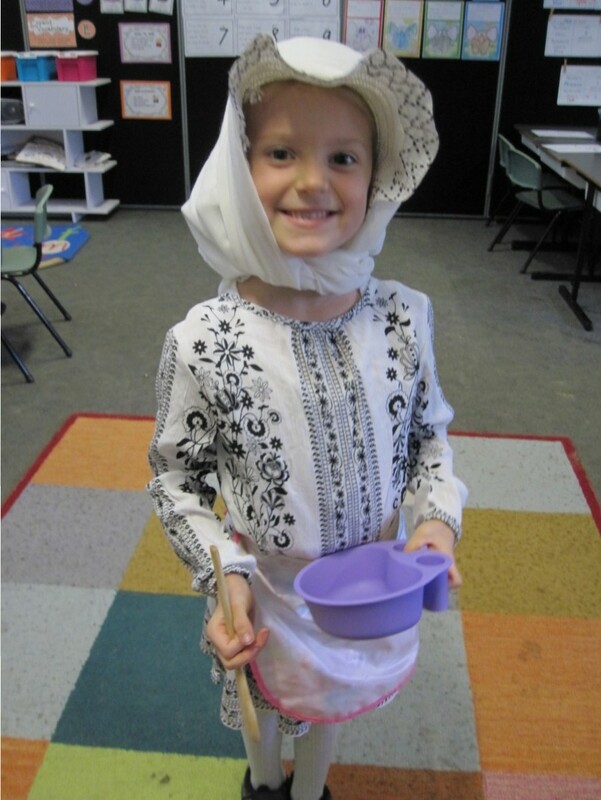 During Term 1, the Prep classes have been learning about nursery rhymes and how stories are passed down through the generations. 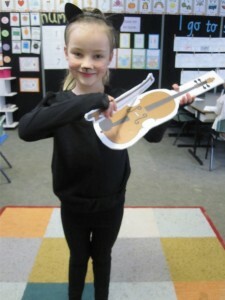 We have been singing, dancing and retelling the stories through craft and sequencing activities. 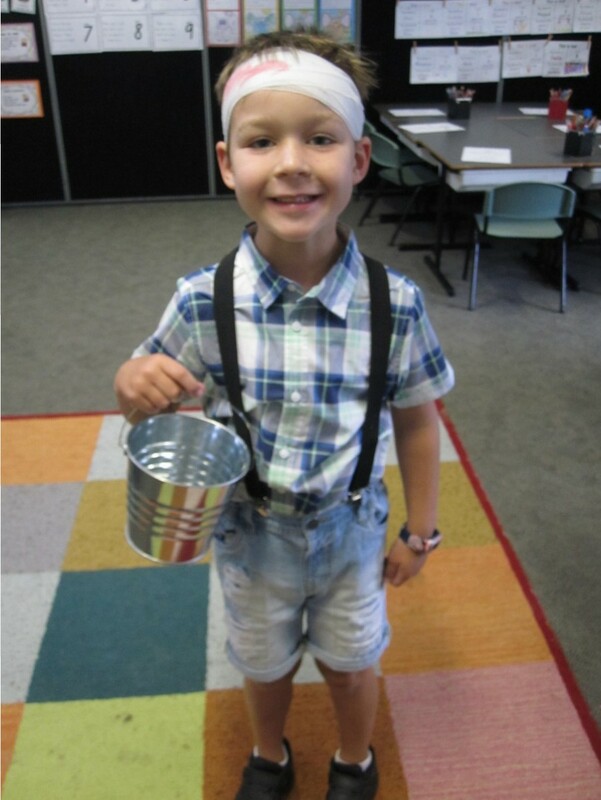 Next Tuesday, March 20th, we are dressing up as our favourite nursery rhyme characters and parading in front of our friends and family in the gym.